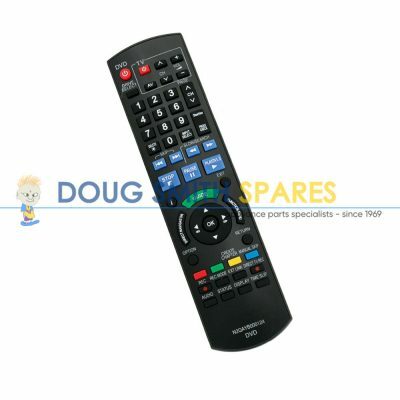 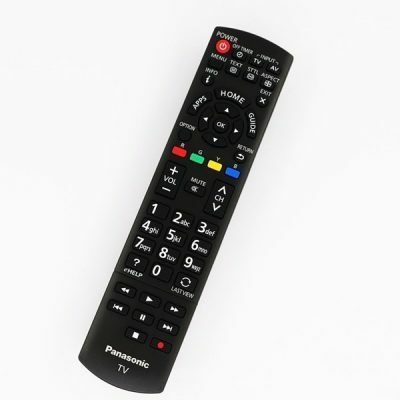 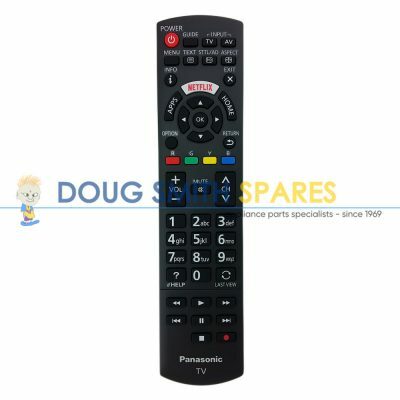 Home Electronics Spare Parts inc genuine replacement remote controls. 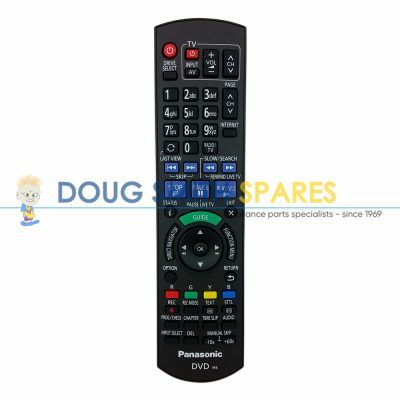 Doug Smith Spares can also help you with parts for your browngoods, such as Plasma and LCD TVs, DVDs, theatre systems, even microwave ovens. 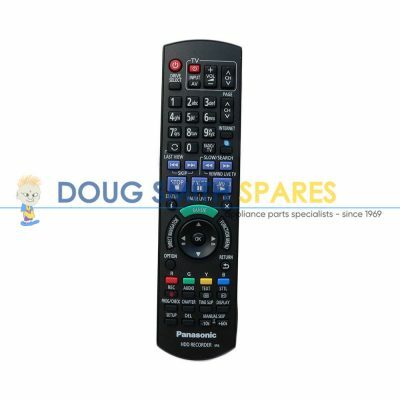 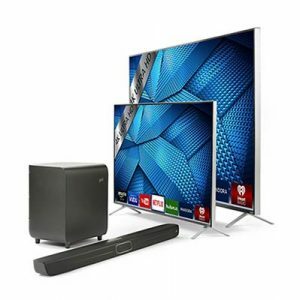 We can help you with……..
most other Plasma screen television TV parts. 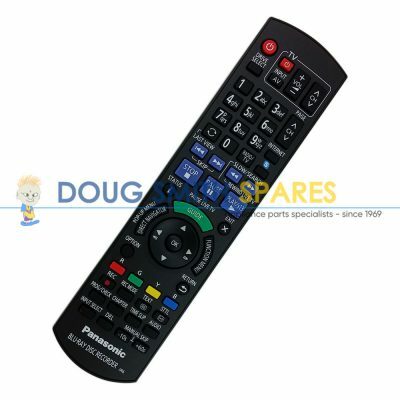 DVD player or DVD recorder Spare parts. 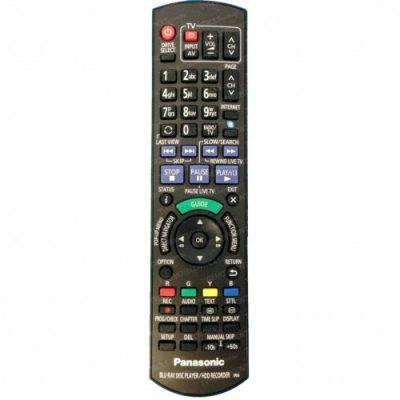 In fact, we can help you with genuine replacement parts for virtually any electronic item in your house. 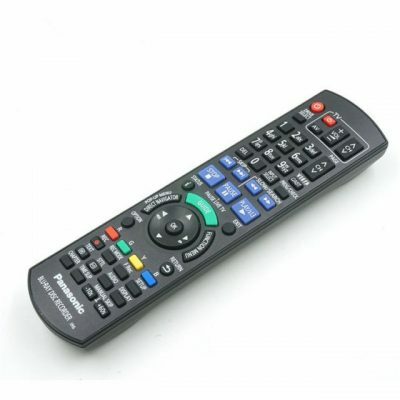 And we can delver anywhere in Australia.